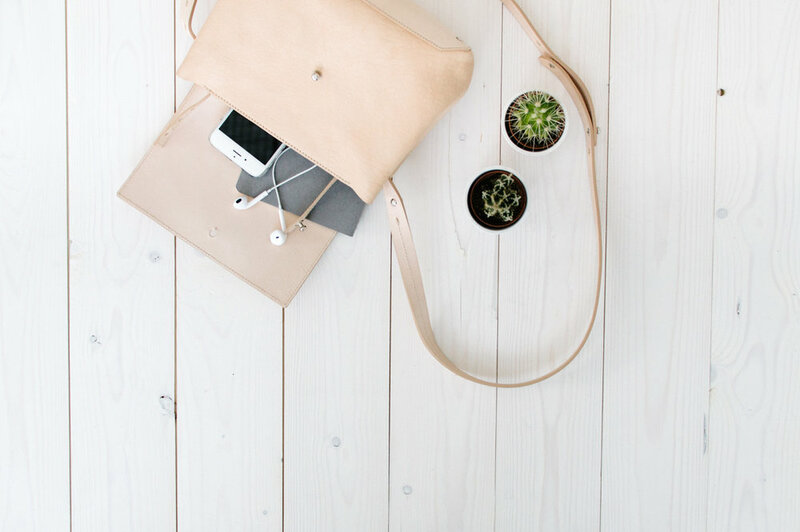 Becca Haf's mission is to inspire simplicity, in life and in style. 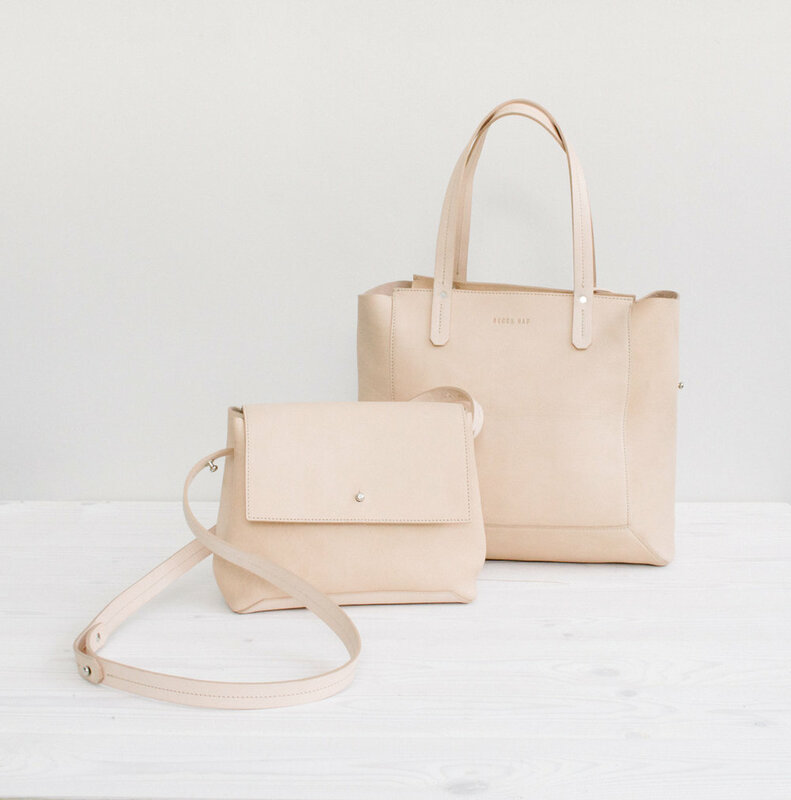 They make beautiful, minimalist leather bags and it was a pleasure to work with them on this product photography and styling project. I also helped with the design of a few digital elements and their style guide. 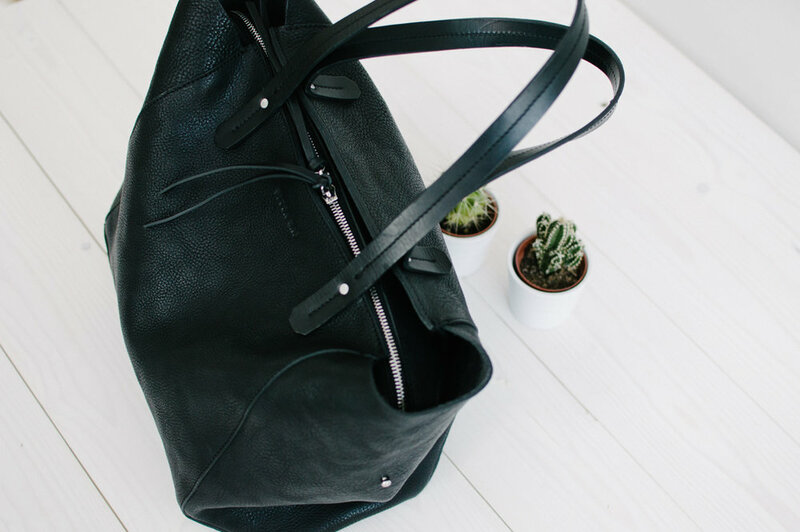 "Becca Haf is a slow fashion and lifestyle brand: we value quality over quantity in all things and appreciate the small joys that make life beautiful."